Danielle first learned the importance of building a strong team as a child. Her parents were both small business owners, and the success of their companies depended heavily on the workers they assembled to support them. If their teams were strong their businesses flourished, but one small hiring mistake could would set their ventures back for months. Over time, they learned to make fewer mistakes, and Danielle learned the importance of a support team. Danielle first took those lessons to the soccer field, where she regularly helped lead her team to victory. Then, she strengthened her parents’ teachings with a bachelor’s degree in Business Administration from the University of Wisconsin – Milwaukee. 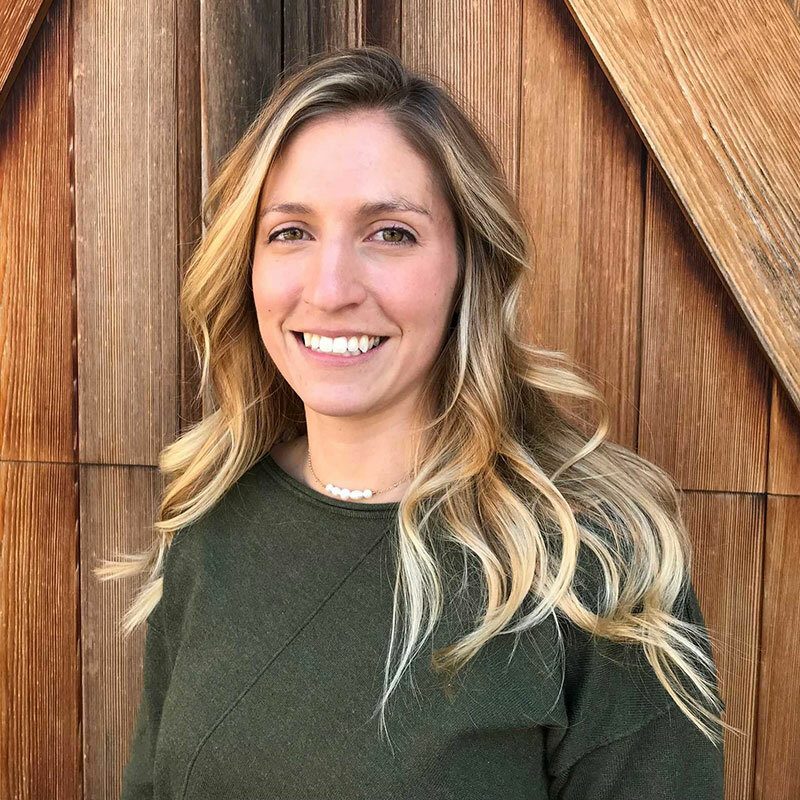 In her early 20s, Danielle put those skills to the test as the youngest manager of the Fire Ridge Golf Club, where she oversaw the restaurant and special events while directing a staff of 25 people. Here Danielle saw firsthand how the success of dozens could be completely unraveled by just one bad worker. However, her unique upbringing prepared me for this challenge, and I never lost control of the ship. Today, Danielle uses these skills to help build strong sales teams and leadership for clients of the Vx Group.